On the evening of 22 & 23 of May 2017 the Foundation Phase, Intermediate and Senior Phase held their Language Festivals, respectively. 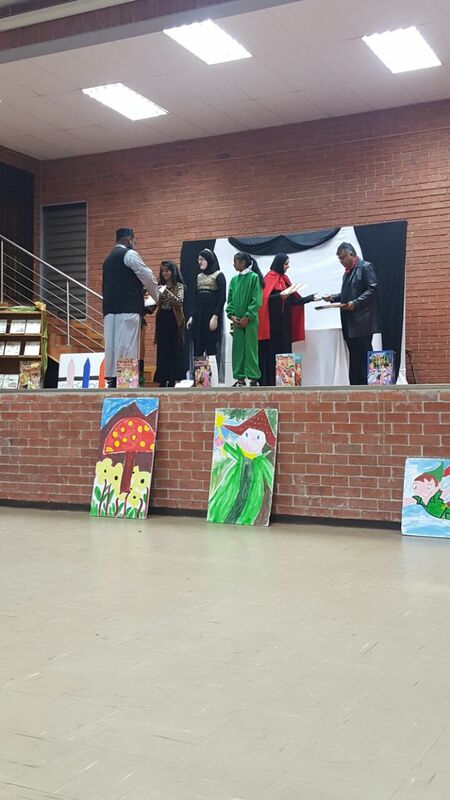 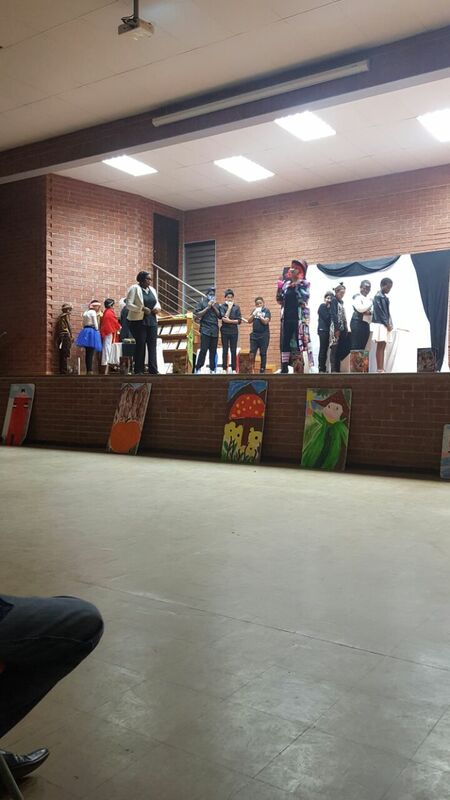 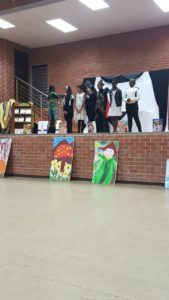 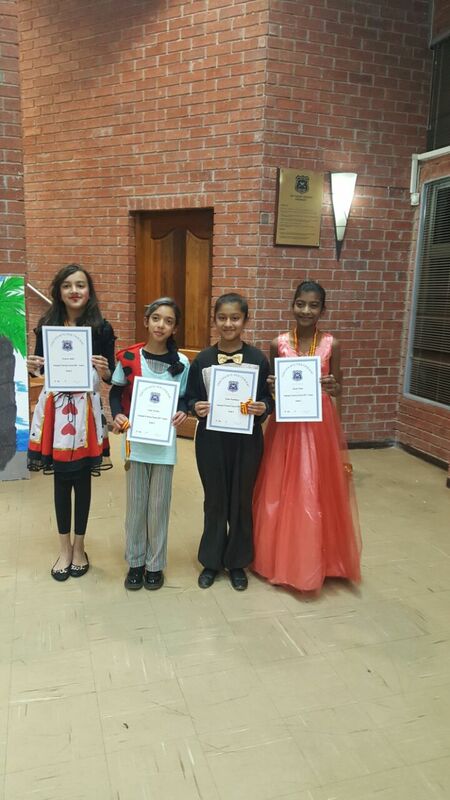 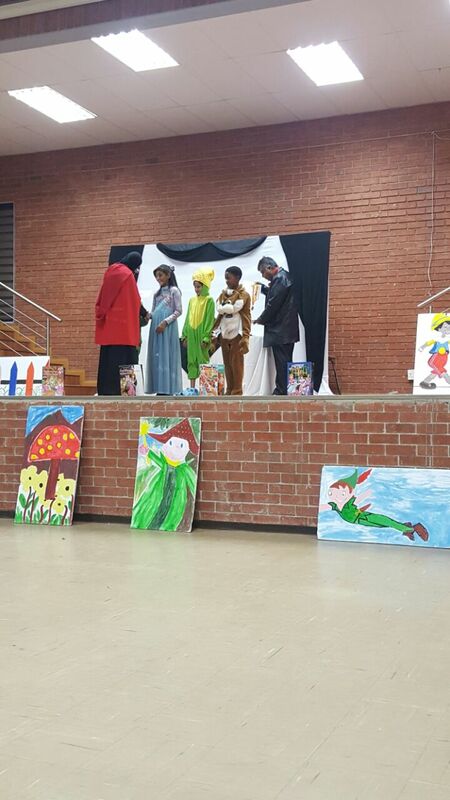 Our school was transformed into the theater of dreams with the Enchanting Theme ‘Once upon a time…’ Finalists from each grade displayed their brilliant talent in the different genres of drama. 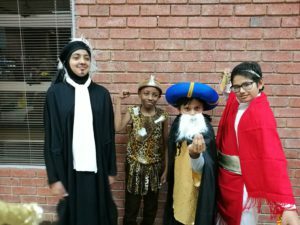 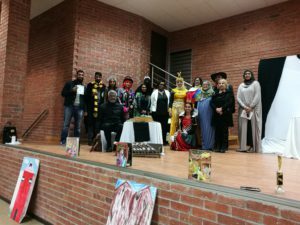 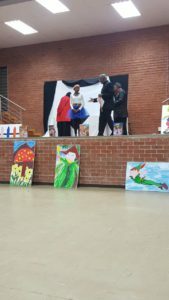 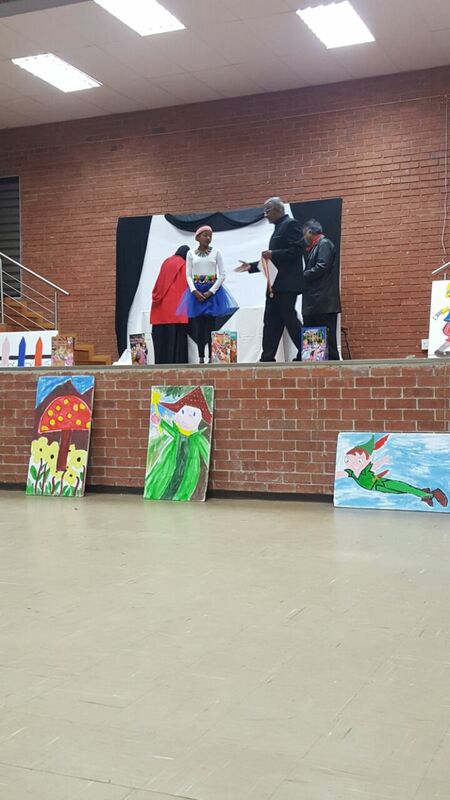 The finalists from each grade took the audience on a Book Adventure wherein characters and story-lines came alive through plays, choral verse, monologues, recitals and dramatic storytelling. We were proud to introduce a Tswana item this year to compliment the incremental addition of a second additional language in the school syllabus. Well done to all our participants and the parents and educators who relentlessly assisted them to be the STARS they were.